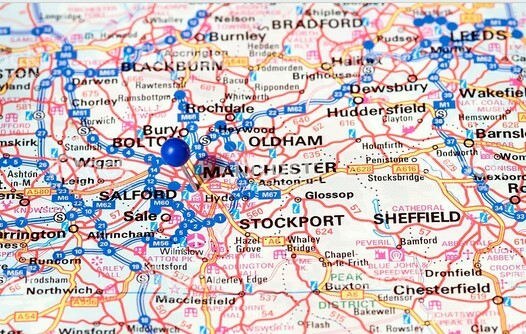 Seeking an experienced Duty Solicitor Greater Manchester for a well known legal firm. My client is looking for an experienced Duty Solicitor for their Manchester and Lancashire offices. A Duty Solicitor is required to undertake criminal defence work – to provide representation at the Police Station and to represent defendants before the Magistrates Court and Crown Court. The successful candidate will be an experienced Duty Solicitor with knowledge of the full spectrum of criminal matters. The firm is multi based, and keen to progress internally. You will be offered an excellent salary: £28,000- £40,000 dependent on experience and benefits, including pension, and great holiday entitlement. The role is permanent, and full time, part time hours would be considered. If you are interested in this role of Duty Solicitor Greater Manchester, please submit your CV. For more information, please contact Michelle Valentine at Eventus Legal on 07530 737333.